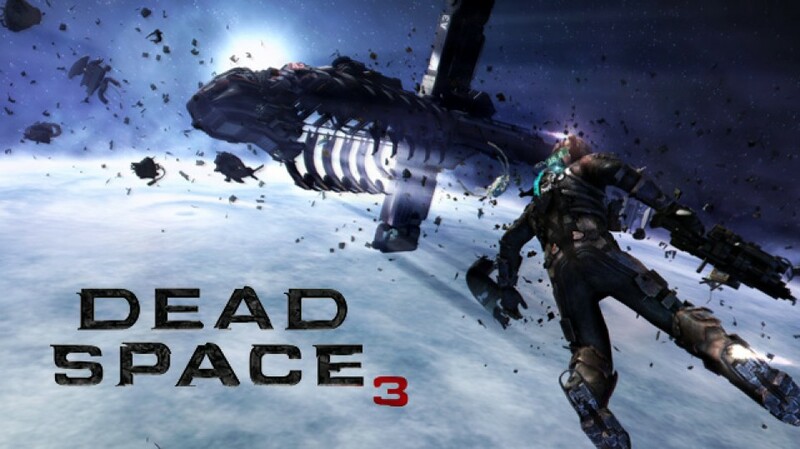 If you got questions about Co-Op being added to Dead Space 3, then check out this interview. The video doesn’t work. I want to see! Sorry, the video was removed from YouTube.